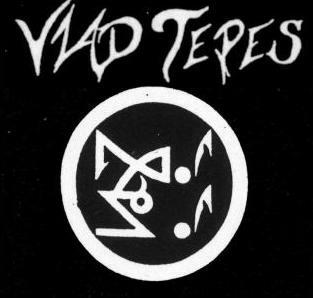 Vlad Tepes is a French black metal band which was formed in Brest 1992. The name originated from the 15th century Wallachian ruler, the inspiration for Bram Stoker's fictional vampire Dracula. 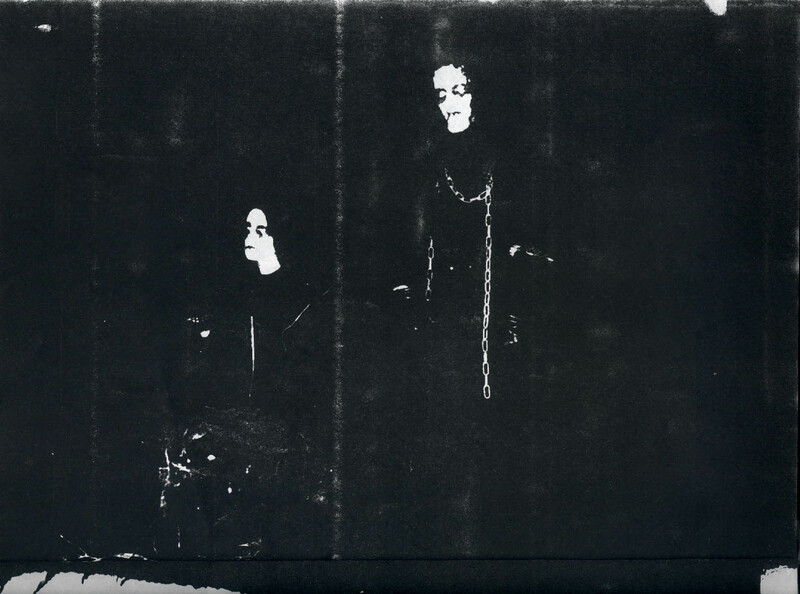 The group belonged to the late and very obscure underground black metal group Les Légions Noires (Black Legions) along with other acts such as Black Murder, Torgeist, Mütiilation, Belketre, and Brenoritvrezorkre. Vlad Tepes shared band members with many of the other Black Legions bands and projects. As of now the group is officially not active due to the hype surrounding them. 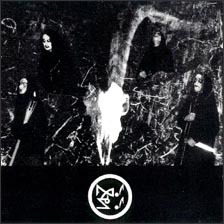 The band, unlike most other groups in The Black Legions, never released an EP at all, let alone a full-length. There were only ever splits and demos released. Despite rumors, the band has split up for years. Produced tapes of new material were mainly traded with close friends and associates, that explains the difficulty to buy it and its price. Occultism, Satanism, War, Black Magic. Wlad - Vocals, Guitars, Drums (Black Murder, Mogoutre, Vérmyapre Kommando, Vzaeurvbtre). Vorlok - Bass, Vocals (Black Murder, Brenoritvrezorkre, Mogoutre, Vérmyapre Kommando, Seviss, Susvourtre, Vagézaryavtre).